Do you eat straight from the can or is sliced-and-deep-fried more your deal? 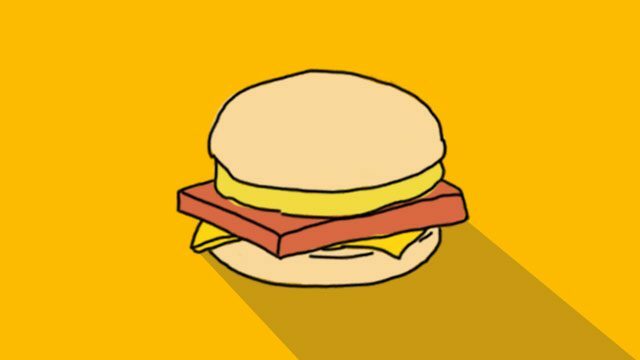 (SPOT.ph) They say you are what you eat. But for many, the more accurate phrasing would be “You are how you eat.” There are so many ways to eat different dishes and how you like to enjoy your food says a lot about your personality. 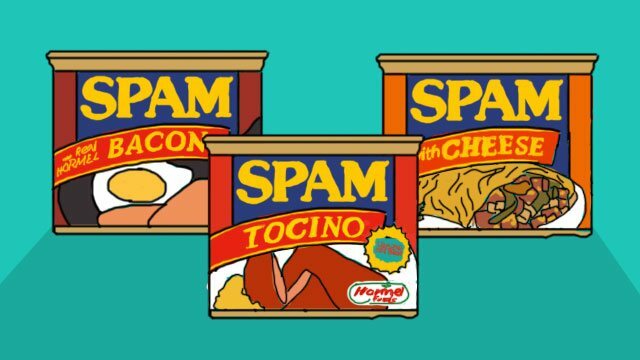 If you often find yourself scooping Spam from the can, then you’re the type of person who’s easy to please—as long as you've got the good stuff, you’re good to go. People enjoy your happy-go-lucky vibe and admire your spontaneous ways. Because why not make the most out of Spam, right? You’re the practical sort, always thinking ahead and figuring out how to best make use of what you have. You are also a natural leader who knows how to deal with hard situations properly and creatively. You had an awesome childhood (largely thanks to packed sandwiches care of Mom!) and sometimes you can’t help but wish that life was as simple as it used to be. You crave simplicity and like to take time to de-stress after a long week at work. You’re always up to speed on all the latest trends, whether it’s in food, fashion, beauty, or anything else under the sun. 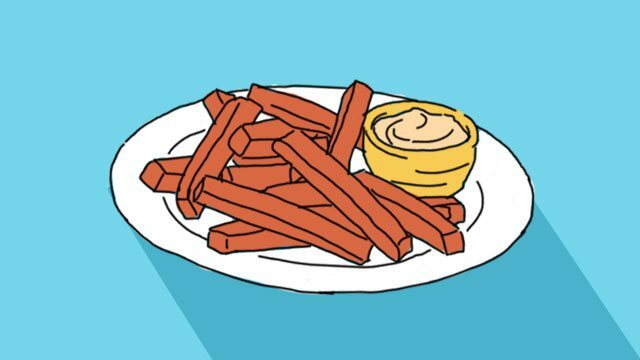 Because you make the effort to find new ways to enjoy life, you love seeing familiar things given a twist—like Spam turned into crunchy fries! 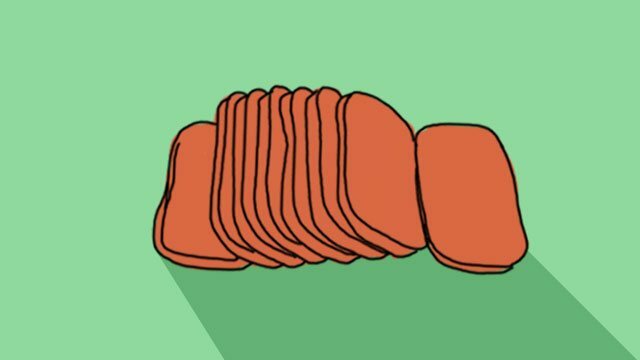 Who doesn’t love Spam when it’s deep-fried into crispy perfection? If this is you, you’re patient and like to stick to tradition. Although you are open to other ideas, you’re mostly a big creature of habit—and that’s a-ok. After all, they call them classics for a reason. You are the daring type who likes mixing things up and always has a lot going on. But you're also the friend everyone else can count on whenever they need someone to listen to their problems. 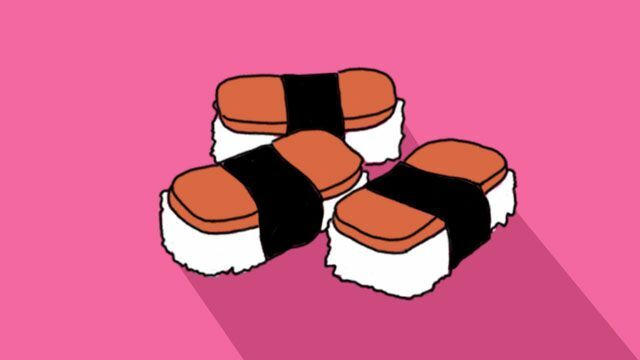 They know you can help hold their feelings together, just like the nori that keeps the Spam musubi from falling apart. 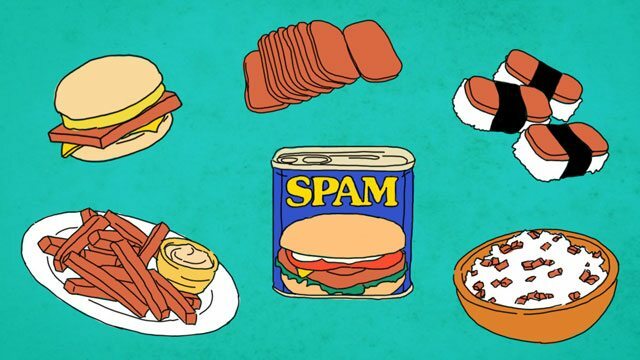 Just like how Spam comes in different flavors—from bacon to cheese to garlic to so many more—you love changing up your style to keep people guessing. You enjoy finding different ways to approach situations and you're always up to try new and exciting things because you believe variety is the spice of life. 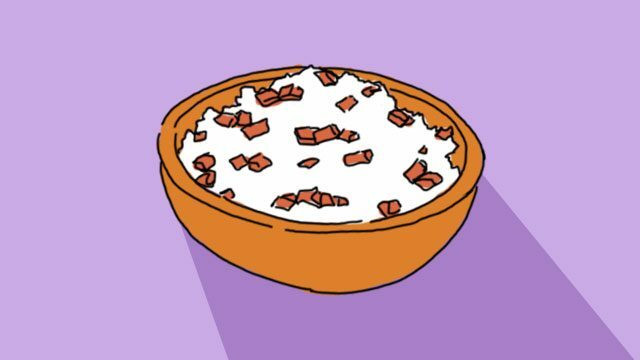 There are many ways to eat Spam, and no matter how you go about it, one can’t deny the fact that it will always be delicious. 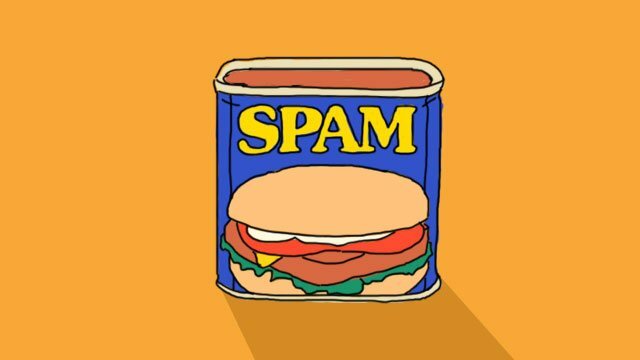 If you think you’ve thought about all the ways you can enjoy the yummy treat, check out www.spam-ph.com and discover even more Spam recipes that you can try! This article was created by Summit Storylabs in partnership with SPAM.